The Gordon Bennett Cup Race took place in 1903. The route went through Laois, Kildare and Carlow and was the precursor to the present day Formula 1 Grand Prix. In 1903 the speed limit in Great Britian & Ireland was 12 miles per hour and so a special Act of Parliment was passed in order to allow the driving route to be closed for the Gordon Bennett Cup. The winning driver, a Belgian drove an average 49.2 miles in a time of 6 hours 9 minutes over the 52 mile long route. 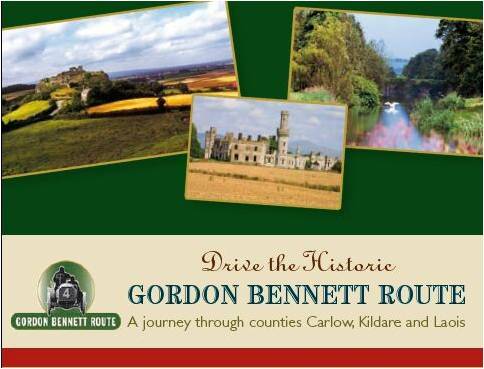 The Gordon Bennett Route is now a popular tourist attraction in Ireland. The route is signposted and this gives all visitors and locals the chance to drive it, either in one run or in various different stages. 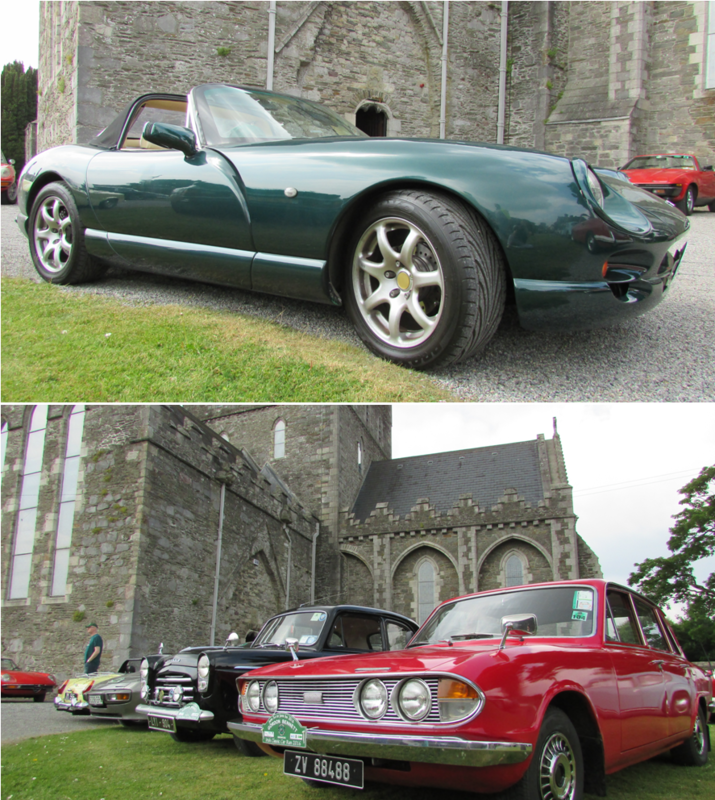 Every year many classic car owners come together to drive the Gordon Bennett route on what is an exciting event across three counties, Carlow, Laois and Kildare. The Gordon Bennett Rally was first celebrated in this way on the 100th anniversary in 2003. It takes place over 3 days beginning on the Friday of the Irish June bank holiday and prides itself on being the oldest motor sporting event of the year. Even if you’re not taking part, it is an equally thrilling experience to be an onlooker. So, instead of the neck braking race it once was, this event invites you to take a gentler approach and to travel at your own pace whilst embracing the experience of a weekend filled with fun, nostalgia and liked minded individuals. 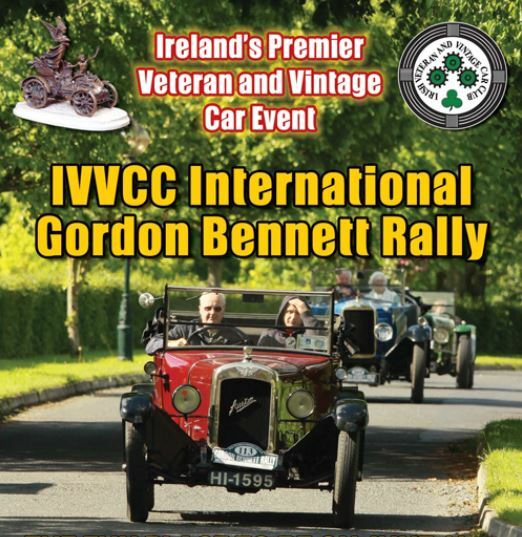 The Irish Veteran and Vintage Car Club (IVVCC) International Gordon Bennett Rally takes place each year in June. This vintage car rally showcases over 100 pre-1931 cars. Why not find out where the stops will be for the next event in 2017 and go along to see some of these magnificent vintage cars.